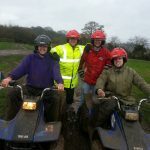 We have a large selection of motorised activities which can be chosen as part of a corporate event, stag or hen party or as gift vouchers for special events. 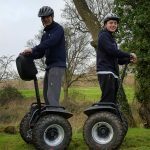 Our Segways are new for 2016 and can be teamed up with Quad Biking for the perfect driving experience or have a look at our country sports too create that team building event. 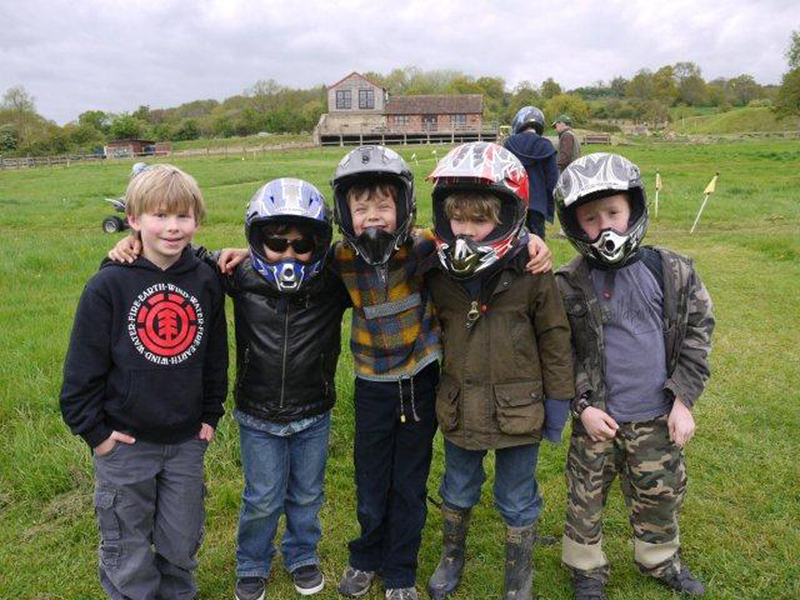 We cater for youngsters if you are after a birthday party or just to have a go! 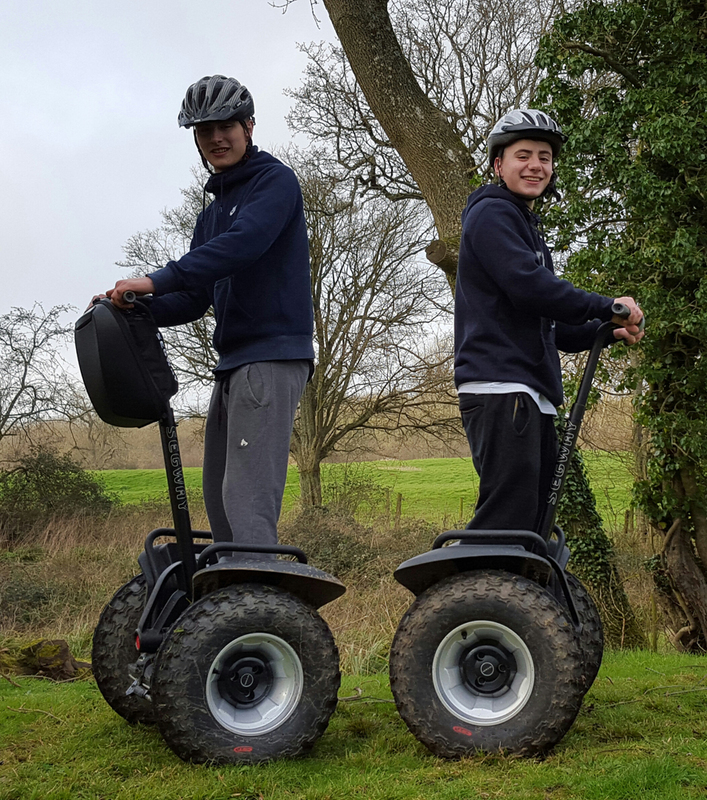 Our brand new Segway adventure is the perfect experience where you use skill of balance and weight distribution to help guide you safely around the course. 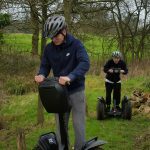 They utilise space age technology using two independent gyroscopes under each foot to balance the unit – Star Trek eat your heart out! 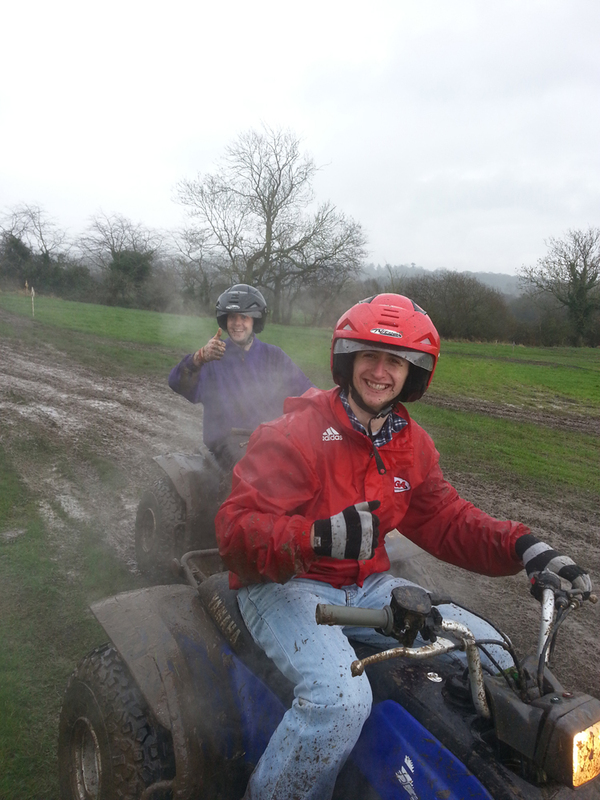 Quad Biking is enormous fun so come along and try out our Quads which are fully automatic 125cc ATV bikes. Test your skill negotiating the course with precision rather than just speed. 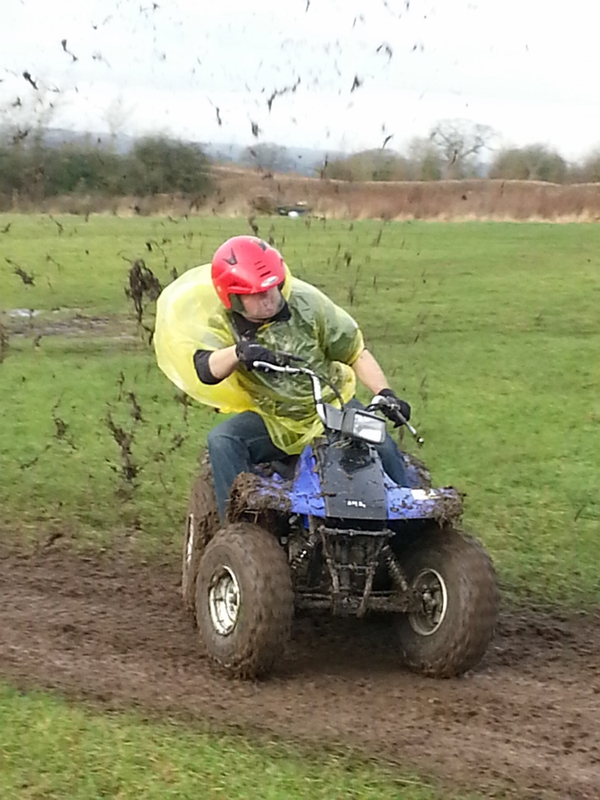 Slaloms, limbos, roundabouts and chicanes are a constant test of your control. 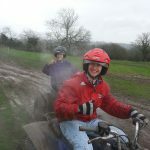 You don’t need to have previous driving experience necessary and we have both adult and junior quads (min age 6 years). 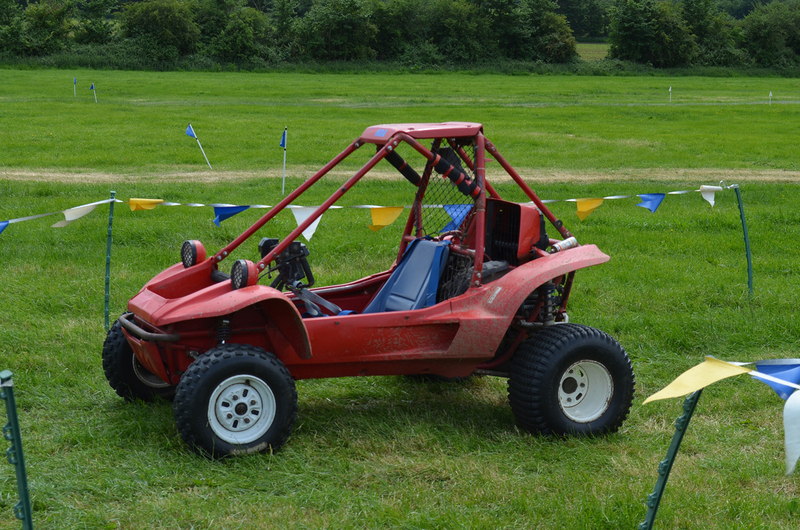 Our Off-road buggies are designed especially for acceleration junkies! They are very simple to drive 400cc automatic machines with hand operated controls. 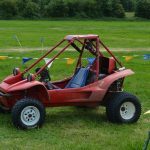 Once briefed on the controls and you are safely strapped in, race across the marked out course against the clock, protected by a full roll cage. 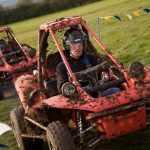 After practice laps to get familiar with the course and controls, individuals will then get the chance to post their best time. 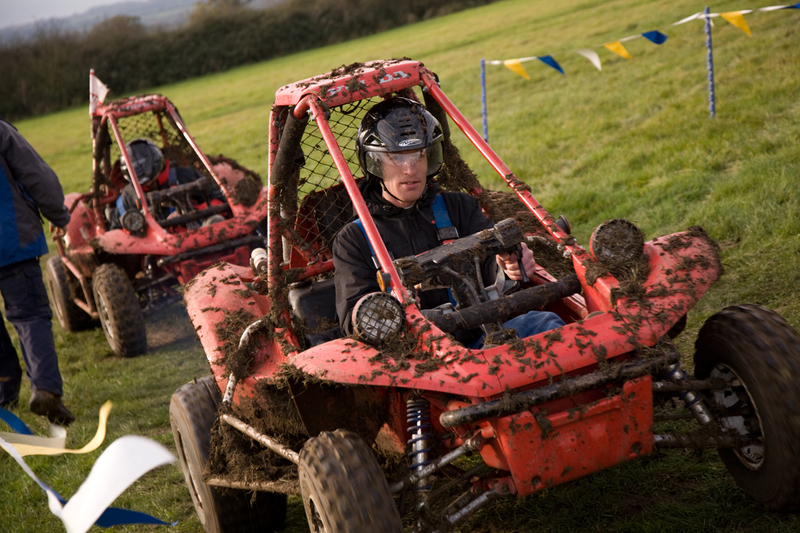 Lots of speed and sliding around – pure skill involved in controlling these speedy buggies. 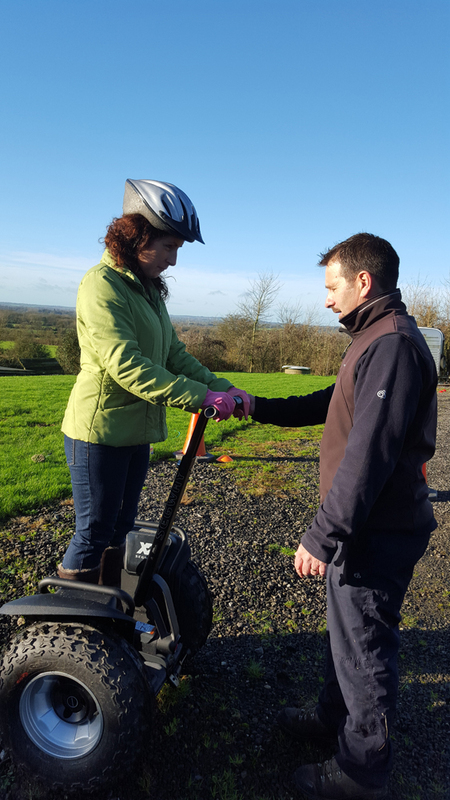 If you choose our shiny new Segways as part of a Multi-Activity-Day we split you into smaller groups and rotate you around the activities chosen to give you all enough time to fully experience the Segways and enjoy the course where we teach you how to control them on a skills course with ramps and cones and learn to negotiate without falling off. As a team building activity we can put you into teams and run a relay by carrying buckets of water in a time trial against the clock. 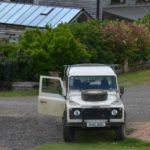 This is a Land Rover 4×4 designed to confuse even the most experienced driver. 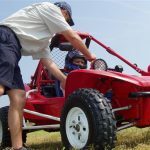 It isn’t as easy as you think, turn the steering wheel left to go right and right to go left. Sounds simple? 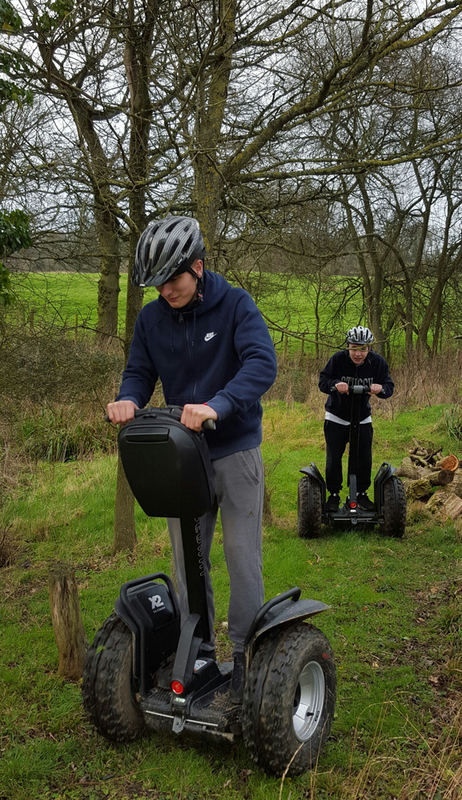 Not until you give it a go and have to take your team around the pre-designed course set out on our events field. Drive to win! 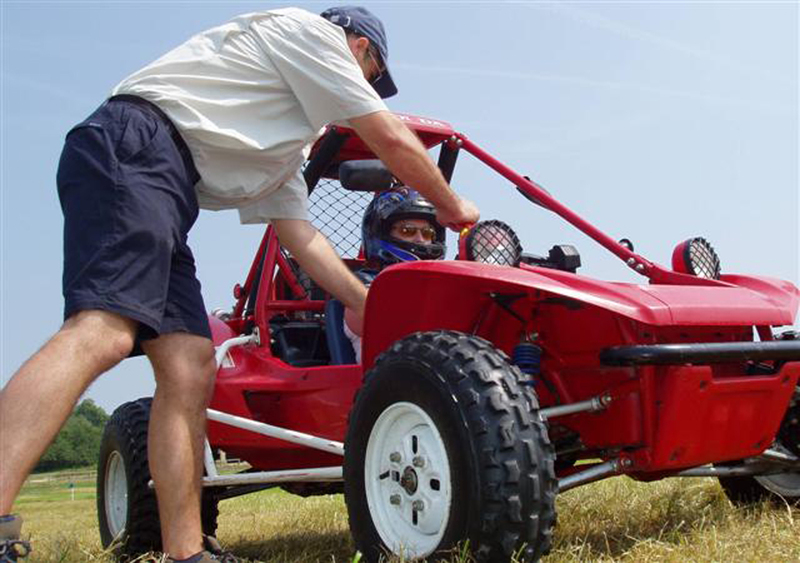 Do you have the nerve to let your team instruct you driving around our course with sensory deprivation? 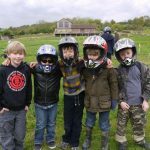 No verbal commands allowed, teams have to devise their own language using only animal noises – hilarious antics ensue. 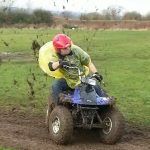 Penalties incurred for bad driving – being blindfolded is no excuse! 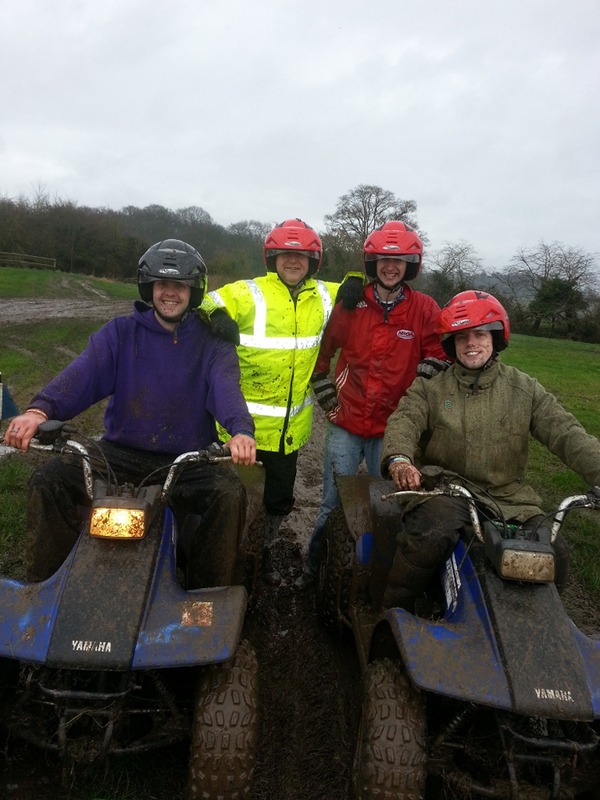 Especially whilst relying on team members to navigate you and your machine around the nerve-testing course. 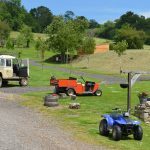 If you would like to purchase one of our experiences as a Gift Voucher click here.